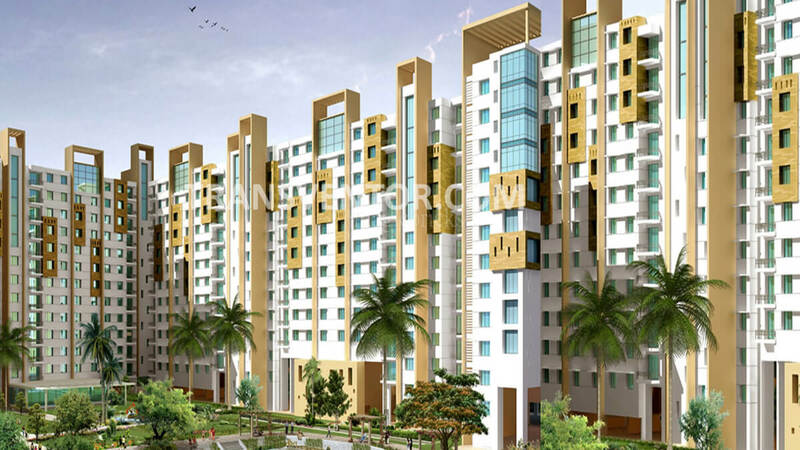 Ideal Regency is the Attractive Residential Complex Located in Diamond Harbour Road, Behala, Near Thakurpukur Crossing. 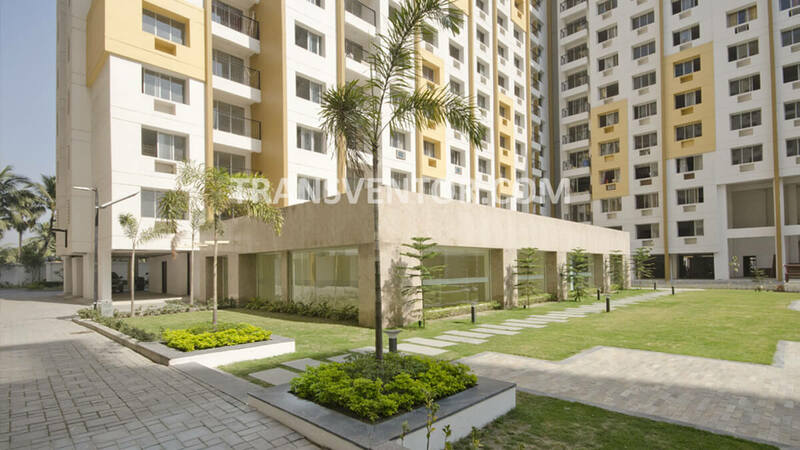 It is Developed by Ideal Group..The apartments here consist of all the amenities and facilities which are required to live a convenient lifestyle.The Rooms are Spacious and With Sufficient Ventilation. 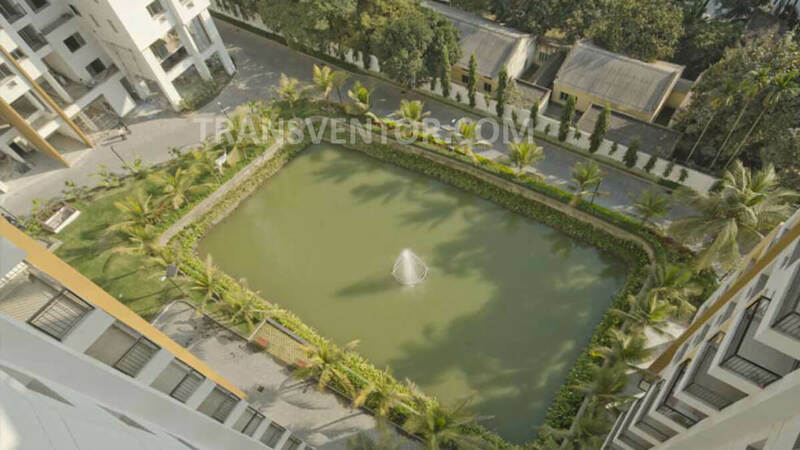 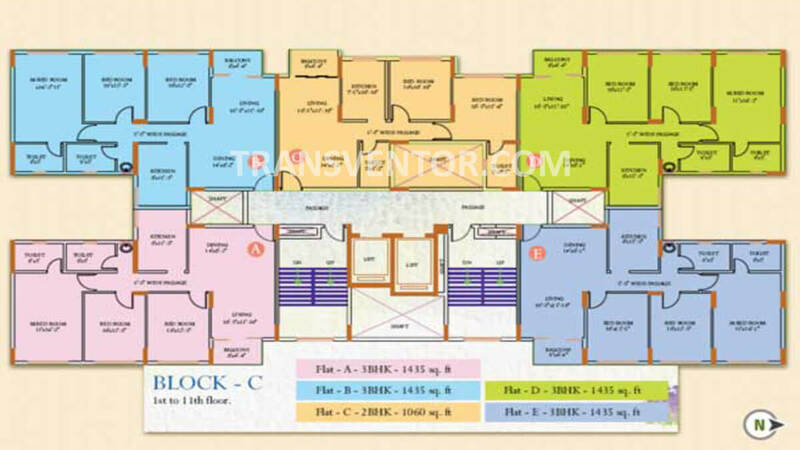 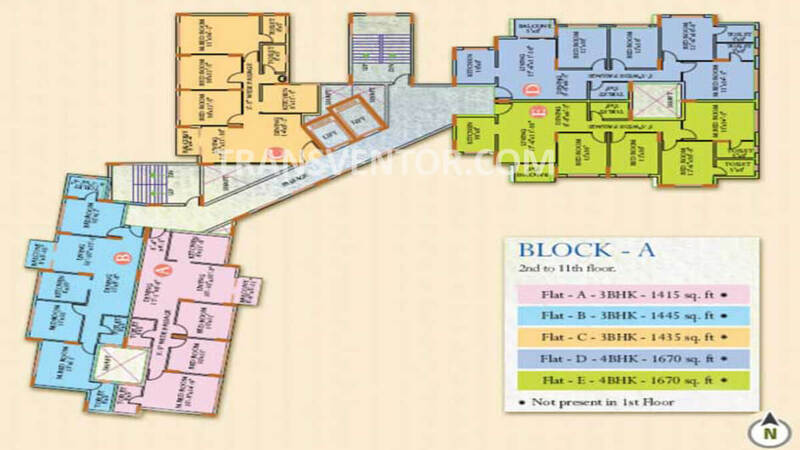 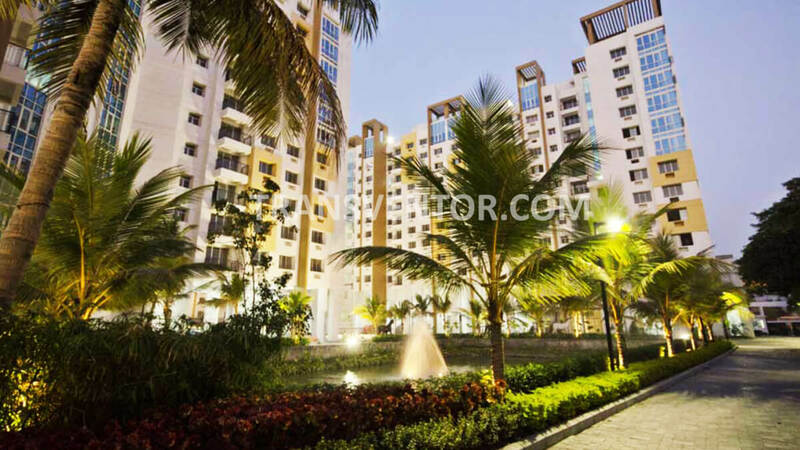 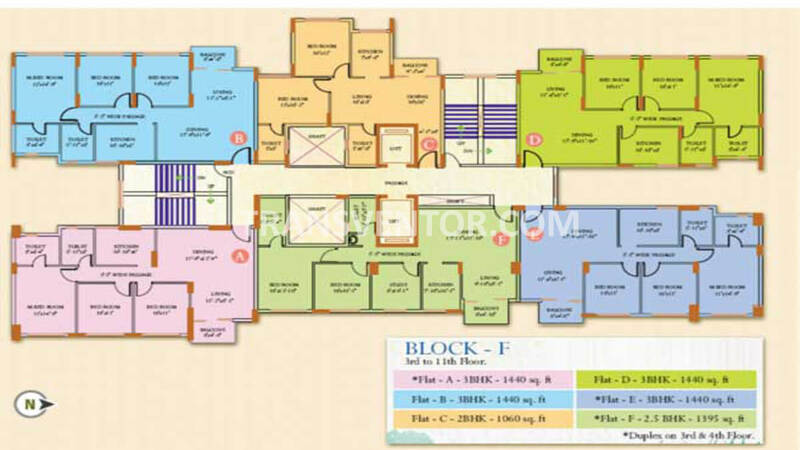 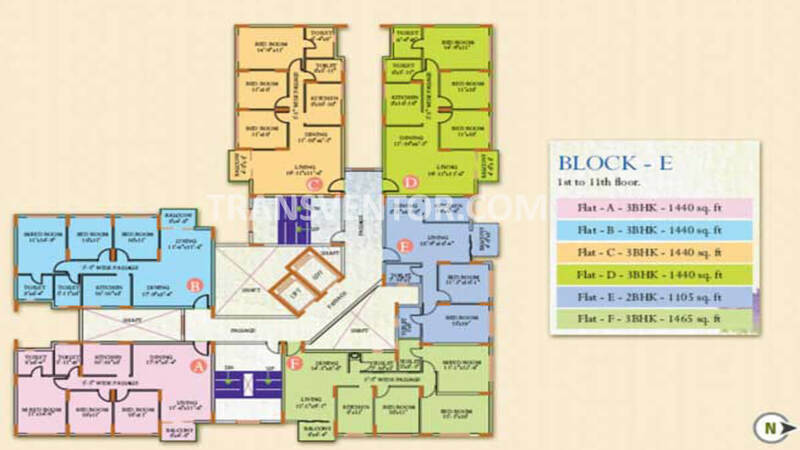 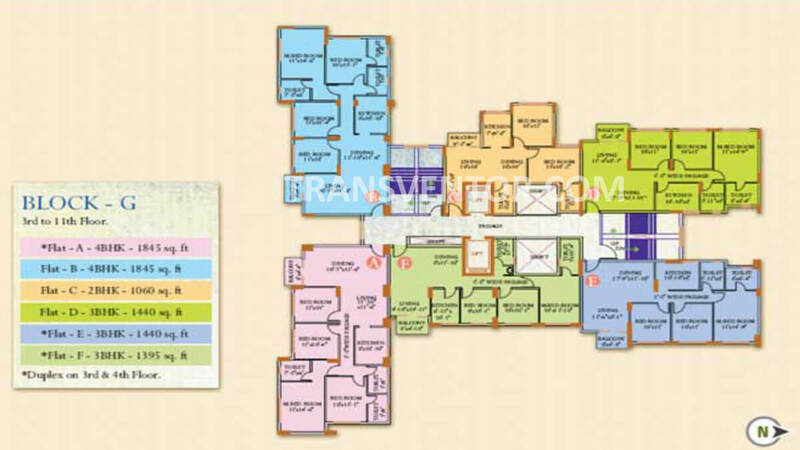 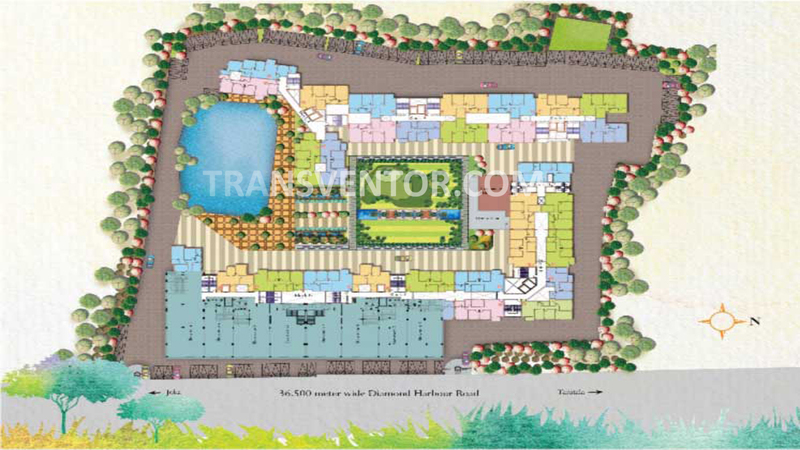 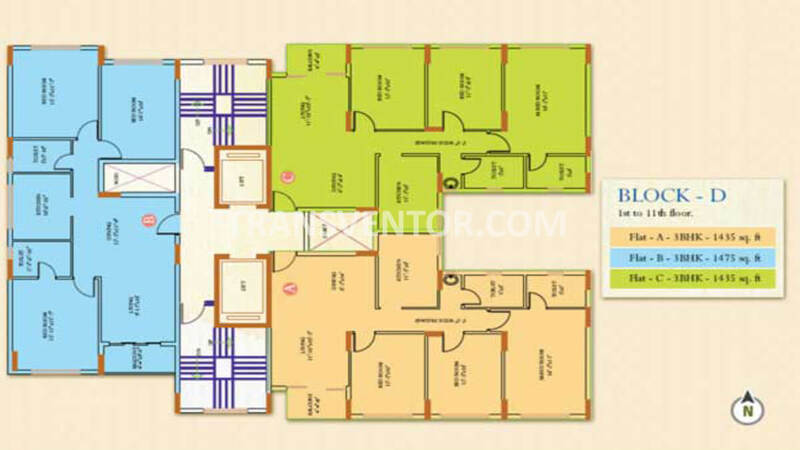 It Offers Ready to Move 3 BHK and 4 BHK Ranging from 1395 to 1884 Sqft Area. 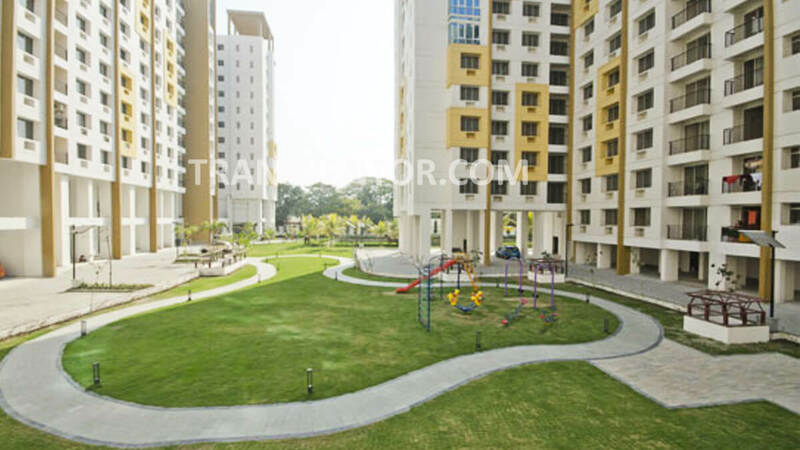 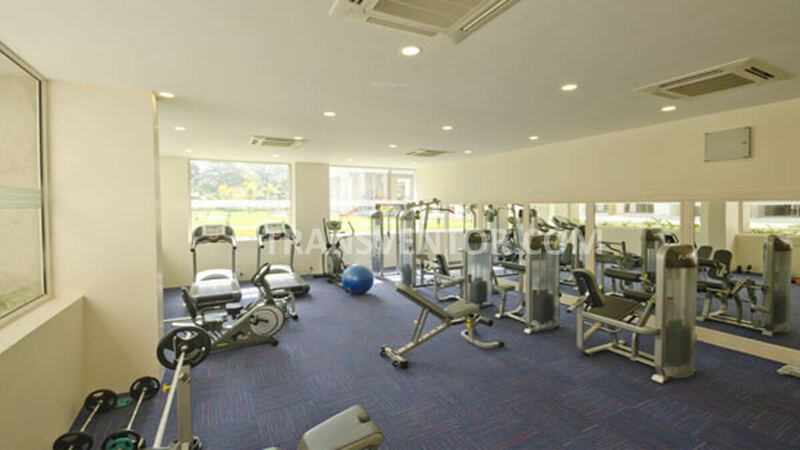 It has total 65 % Of Open Space with All the Luxurious Amenities. 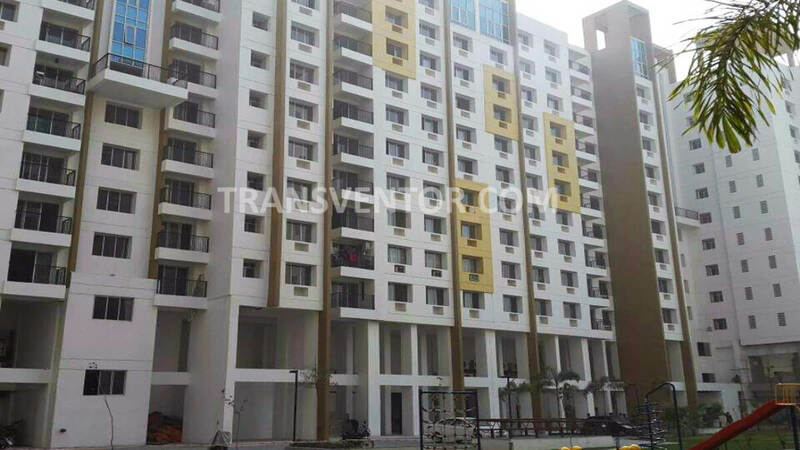 Excellent Connectivity is available with Good transportation Facility. 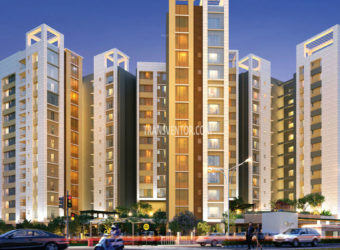 One of the Luxurious Project in South Kolkata. 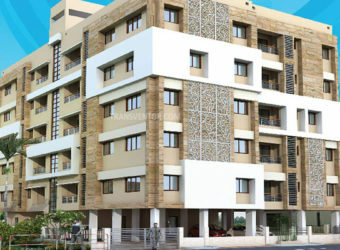 Ready to Move Apartments with Most of the Modern Amentites. 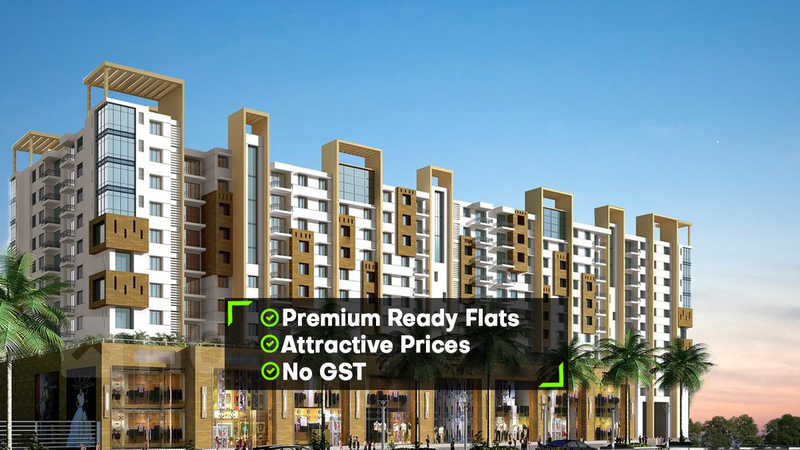 Conveniently Located in Diamond Harbour Road with Excellent Connectivity . 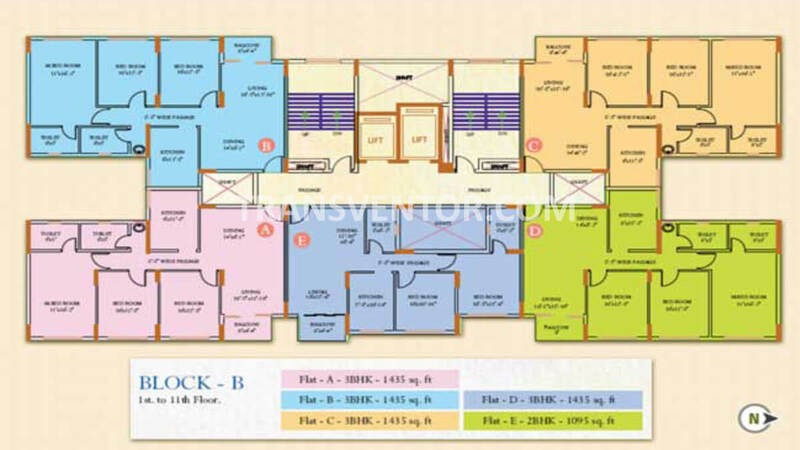 Assurance of Renowned Builder Ideal Group. 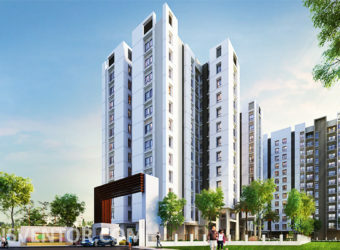 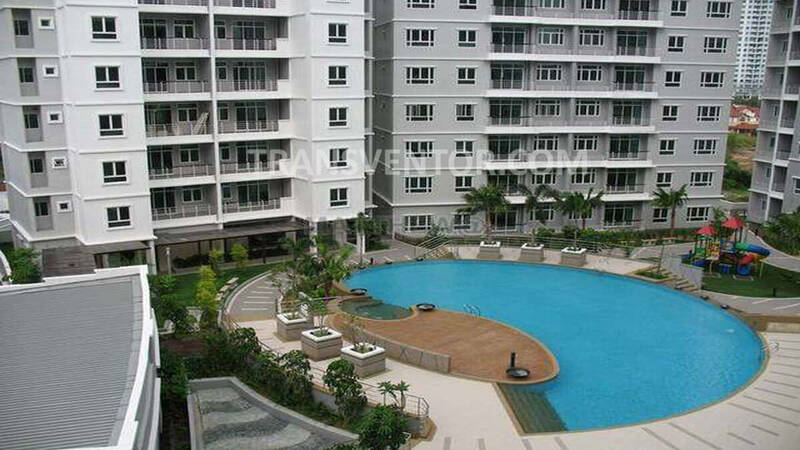 Interested to Buy Property in Ideal Regency ?